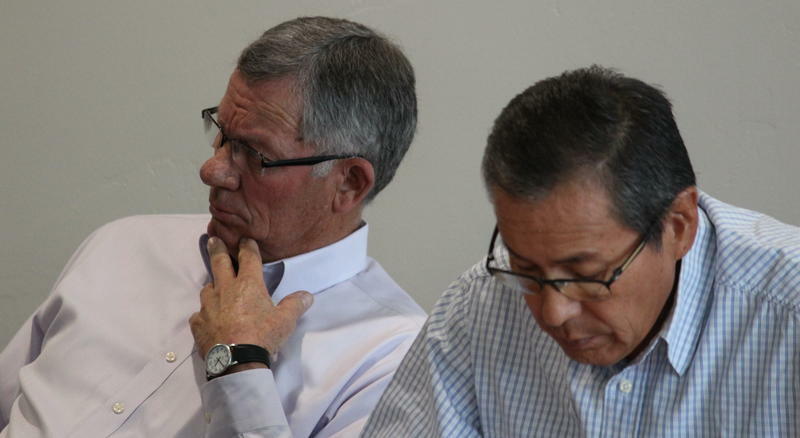 The San Juan County Commission tabled a resolution Tuesday that would authorize a lawsuit against the county attorney. The resolution states attorney Kendall Laws has not followed directives from the county, citing recently passed pro-Bears Ears National Monument resolutions. The commission voted in February to withdraw from a lawsuit intervening on behalf of the Trump administration, in which Laws said the commission’s conflicts of interest need to be reviewed before taking action. Host Jay Loschert of Dolores River Boating Advocates talks to former Dolores River ranger Rick Ryan about how he started his career and and his experience with river stewardship through the Leave No Trace Center for Outdoor Ethics. On this Valentine's Day debut of The River Trip, host Jay Loschert of Dolores River Boating Advocates hears love stories from two sisters who found their husbands on the river, and learned that the river can be a seductive source of adventure and fun. 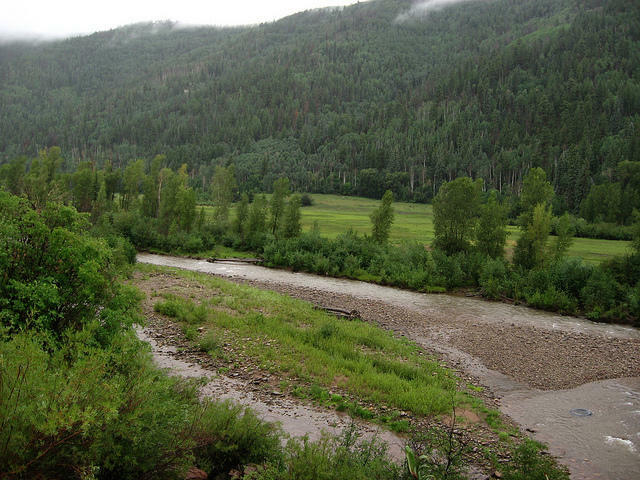 The effect of climate change on the Dolores River and the possibility of lower spring runoff could deeply impact the boating community as the likelihood of a spill from McPhee Reservoir for recreation could be more and more in doubt. Jay Loschert and Andy Hutchinson from Dolores River Boating Advocates talk to KSJD's Tom Yoder about how they are anticipating issues related to climate change and whitewater recreation. Mercury contamination in southwest Colorado is an issue that has been identified but is not well understood. KSJD's Tom Yoder talks with Dr. Joseph Ryan, professor of environmental engineering at CU Boulder about research that is being done on mercury and its effect on the soils and waters of southwest Colorado. 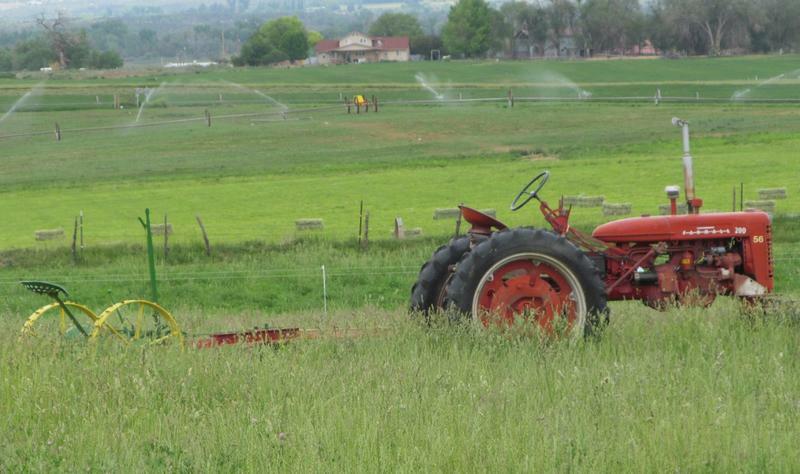 KSJD's Tom Yoder abd Bob Bragg, host of Ag Markets & More and former agriculture management teacher, discusss the uncertainty of precipitation in the region, and how water scarcity could affect agricultural and livestock producers and municipal water users. 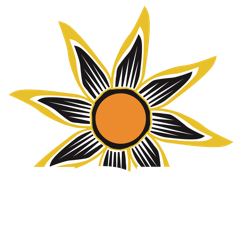 KSJD's Jeff Pope and Gail Binkley from the Four Corners Free Press breakdown local headlines, and discuss the Republican primary races in Montezuma County as well as the controversy over the five-day school week in the RE-1 school district and the future of the Rico School. Mancos High School students Lauren Kramer and Jake Driver join Jeff and Gail to talk about their perspectives on education and how it could be fixed.